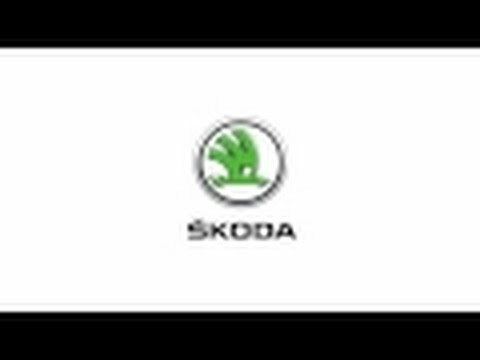 At ŠKODA London we can perform all of your ŠKODA Car servicing needs. We pride ourselves on our personal and friendly approach to each individual customer, ensuring that we treat every customer with the care and attention they deserve. At Willis Motor Company we pride ourselves for our ŠKODA trained technicians aiming to provide a First Time Fix. Our aim is always to exceed our customers’ expectations. Our experienced team are all working towards the same goal, of creating a great customer experience.